Choosing Health Over Chemicals, Choose Zeal! Add values to AGRICULTURE ! our NANO-TECHNOLOGY PRODUCTS are in ultra low volumes in high water dilutions gives hiegh yield are organic indocertified . 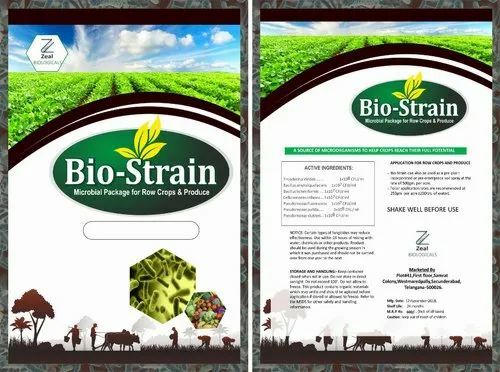 We “Zeal Biologicals”, are a Sole Proprietorship Company, and well-renowned firm that Manufacturer and Service Provider a wide range of Bio Fertilizers, Plant Growth Promoter, Environmental Testing Service, etc.